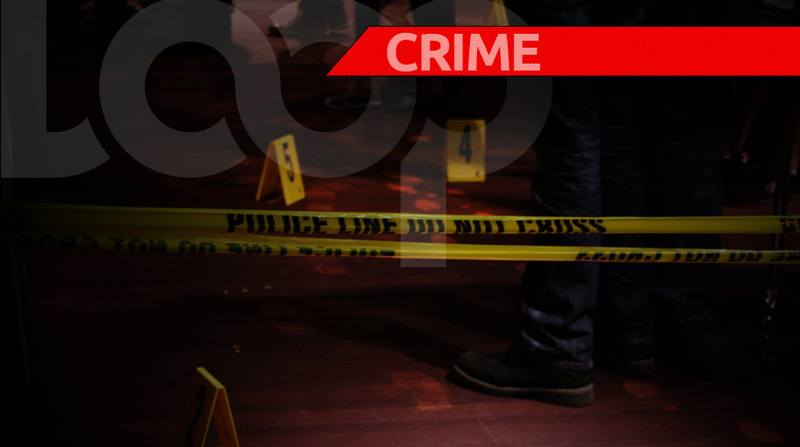 Two officers from the Los Angeles Police Department visited the scene of a homicide Saturday night in Port of Spain. 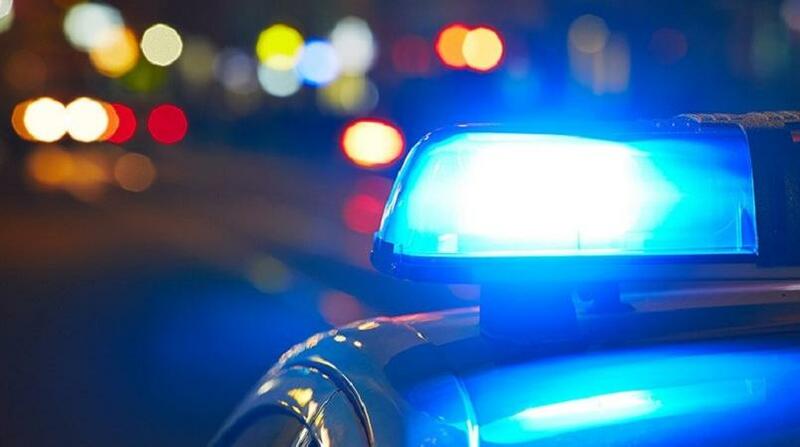 The officers, LoopTT was told, were there to observe and provide consultation to local investigators, as part of the Commissioner of Police Gary Griffith’s plan to bring the Trinidad and Tobago Police Service in line with best international practices. 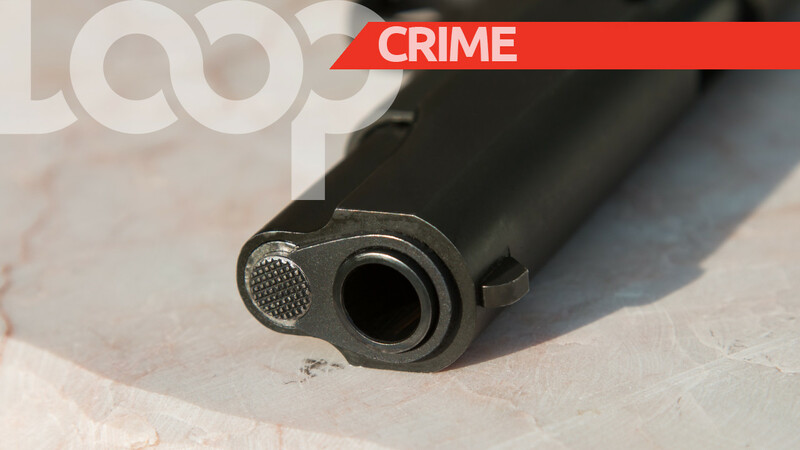 The two officers visited the scene where 38-year-old Ricardo Chew was shot dead. According to reports, around 9pm Chew AKA Boney Man was liming near Apartment 39-41 in Nelson Street, Port of Spain, when several explosions were heard. Upon investigating, two people were found bleeding from gunshot injuries. The police and emergency health services were notified, however, Chew succumbed to his injuries. The other victim, Akeeba Ghanny, 20, was shot in his right hand. He is currently warded in a stable condition at the Port of Spain General Hospital. A team of officers from the Port of Spain Division and the Homicide Bureau, including Sgt Reyes, Cpl Guerra, PC Linton, PC Smith, PC Jore, PC Mohammed, PC Rosado, PC Hosein, and PC Finley.